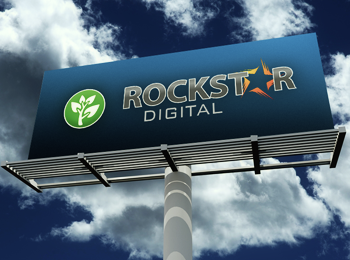 Rockstar Digital is an innovative LED based digital display solution provider. 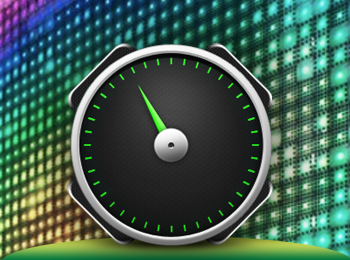 We produce the highest quality LED display solutions in the market. Our LED solutions not only meet, but exceed industry standards. More and more, businesses are trying to improve their carbon footprint and become eco-friendly. Digital LED displays from Rockstar Digital can help you do just that while increasing your sales by 15% to 150% each year. 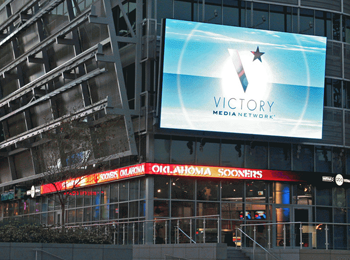 These LED displays are eye catching and able to change with your business’s needs. 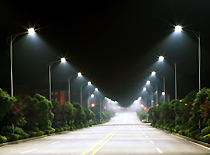 LEDs are extremely long lasting and provide significant reduction in maintenance costs. Unlike many other lighting solutions, LEDs contain no toxic materials and are 100% recyclable. LED lights have come a long way since inception. They're no longer just used for flashlights & stereo buttons. One major implementation is to help grow your business. No matter what your industry, there is an LED solution to help increase your bottom line. Give us a call or send an email via our contact form. LED lights have come a long way since their creation. They're no longer used just for flashlights and lighting up your stereo buttons. One major area of focus is to help grow your business. No matter what your industry, there is an LED solution to help increase your bottom line. LED displays get noticed and the numbers don’t lie. Newspaper, TV, and radio ads aren't the only way to get the message out anymore. LED displays are one of the most cost effective forms of advertising that can dramatically increase ROI with very little effort. Our LED lamps & luminaries set new standards in watts consumed per square foot and offer many new possibilities for interior & exterior design. The fact that our lamps can last up to 100,000 hours, they create even more savings in terms of maintainance. Looking to upgrade your current sign? 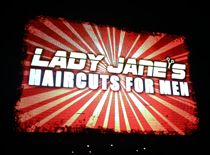 LED signs from Rockstar Digital can help increase sales by 15% to 150% each year. The main reason is they are eye catching and able to change with your business's needs. Think about what you would like to see more – a typical banner ad or a moving, full colored visual?